Ideal Tool: Compact and portable design for indoor/outdoor use. 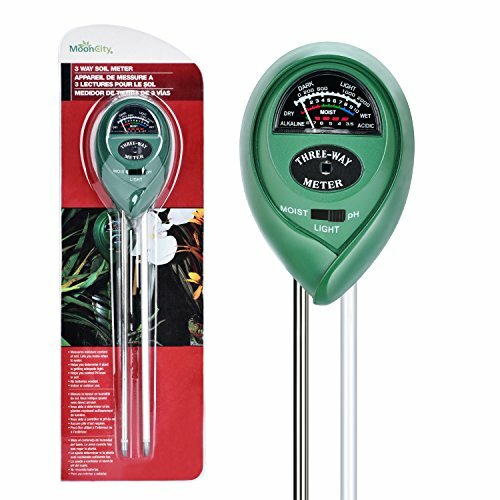 If the Soil Meter\'s Pointer does not rotate, maybe the plants are very dry! It means that your plants need to water right now!